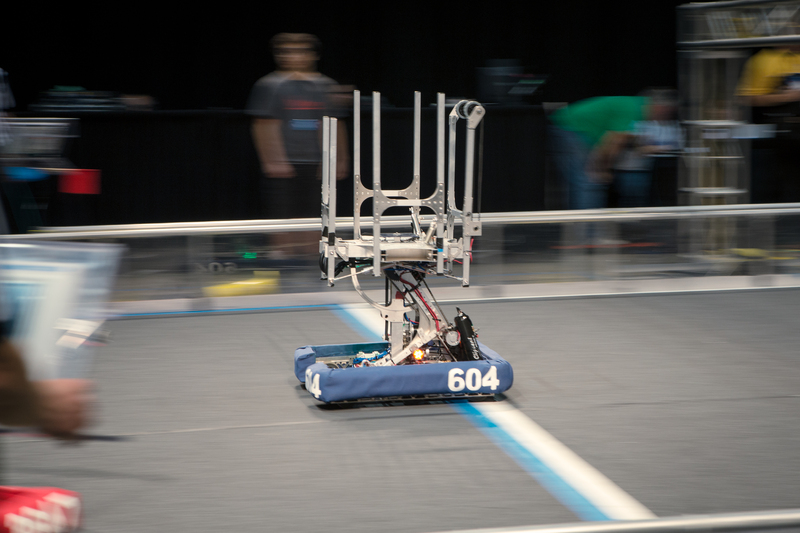 Marking our first year of participation at the event, FIRST Team 604 kicked off our competition season at the 2014 San Diego Regional at the Valley View Casino Center. 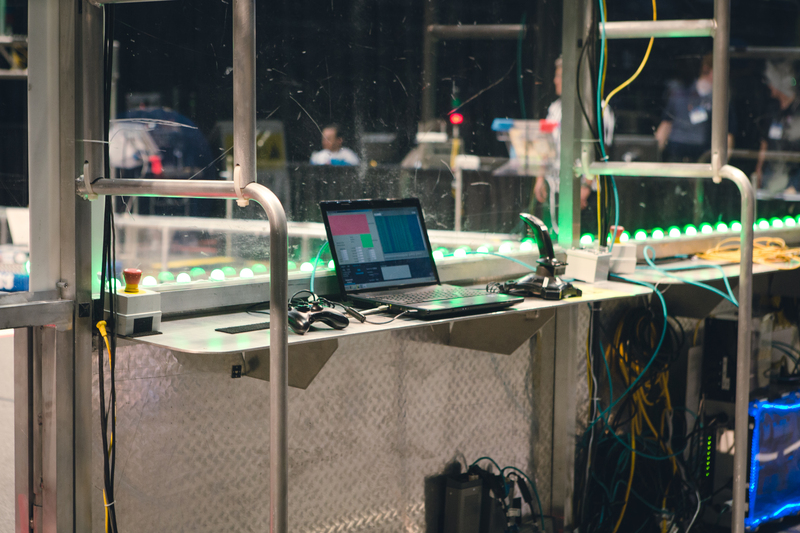 While initially faced with problems with shooter calibration and reliability, our team utilized our trussing abilities to our advantage, eventually seeding 8th at the end of qualification matches. 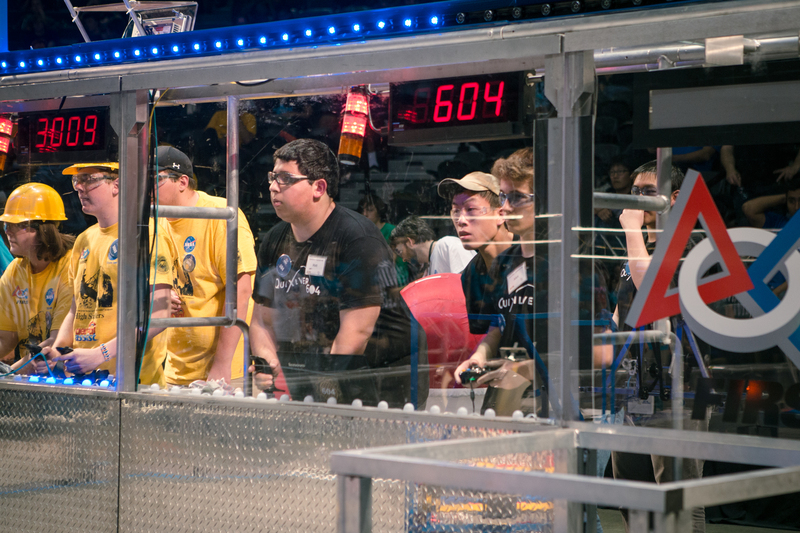 We were fortunate to be on the 4th seed alliance with FIRST Team 3009, the High Scalers, and FIRST Team 3881, WHEA Robotics, and we persevered to semifinals to be defeated by the finalist alliance of FIRST Teams 987, 2485, and 3250. Ending our first day of the San Diego Regional, Quixilver auspiciously received the Entrepreneurship Award sponsored by Kleiner Perkins Caufield and Byers. 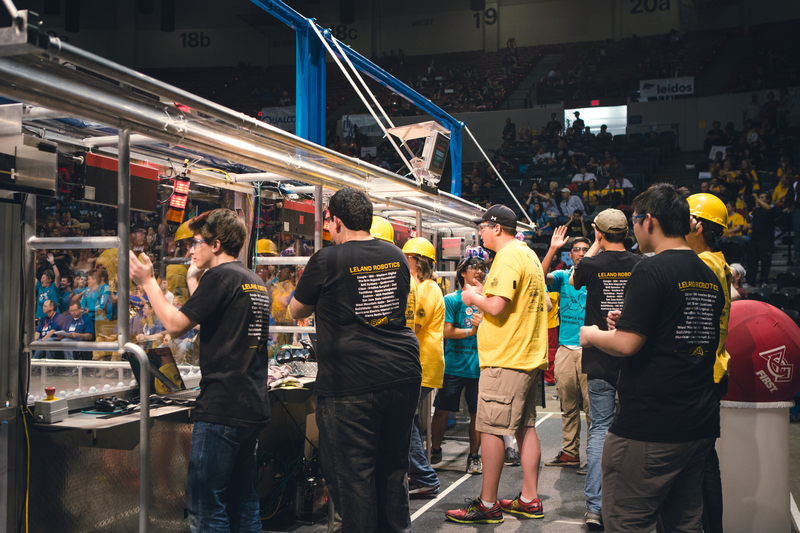 We congratulate all the teams who participated in San Diego, and look forward to competing again at the 2014 Silicon Valley Regional!